They say the early bird gets the worm, right? Well, the marinas in this post are run by teams who know what the worm is in this scenario – your business, your great first impression, your customer loyalty – and who've equipped their marina with the most state-of-the-art software to get after it. When booking last minute or coordinating a longer floatplan, a swift response from a marina comes as sweet relief. These marinas are the quickest on the draw when it comes to responding to slip & mooring reservation requests. 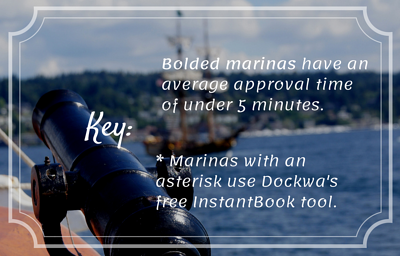 As mentioned in a recent blog post, we don't pad our numbers and we're not about to start now: as of this week 100 marinas are using InstantBook, Dockwa's first-of-its-kind, one-of-a-kind, cool-as-heck (did I mention free?) 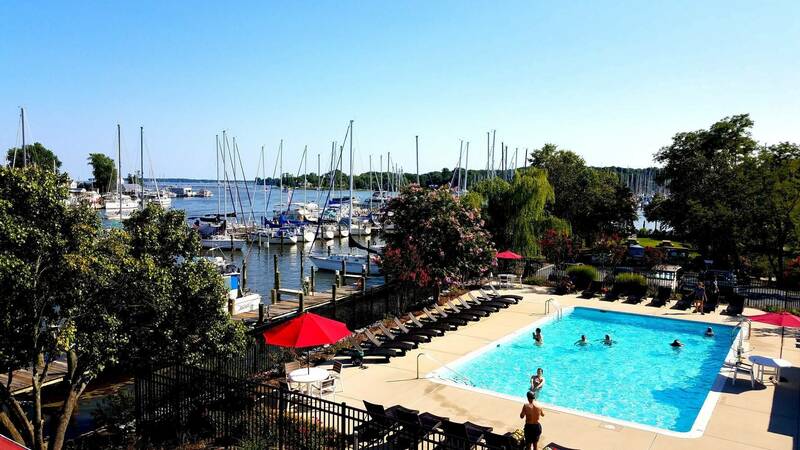 instant booking tool for marinas and boaters. So we'd like to take a minute to applaud all of our fastest marinas in each region for making fast work of going high tech. 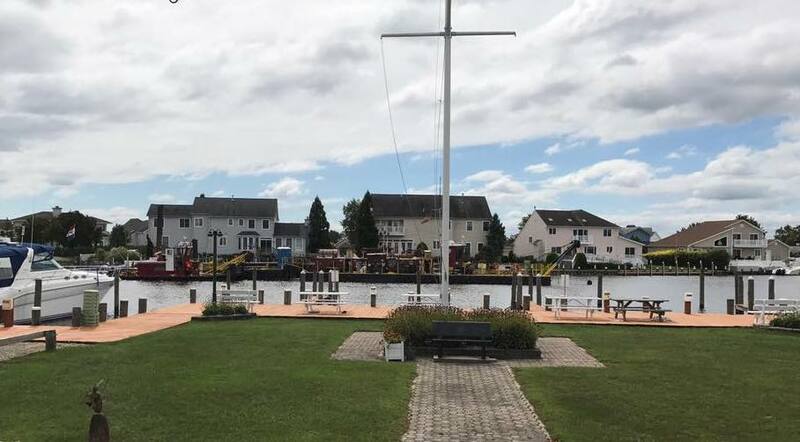 Note: Not all InstantBook marinas make the top of the list in their region just yet; that's because some came on mid-way through the season, or only put a select number of slips on to be auto-approved as they ramp up (Which is a-ok! We love that marina managers make use of our software however best fits their business.) Click here for a list of all 100 InstantBook marinas. 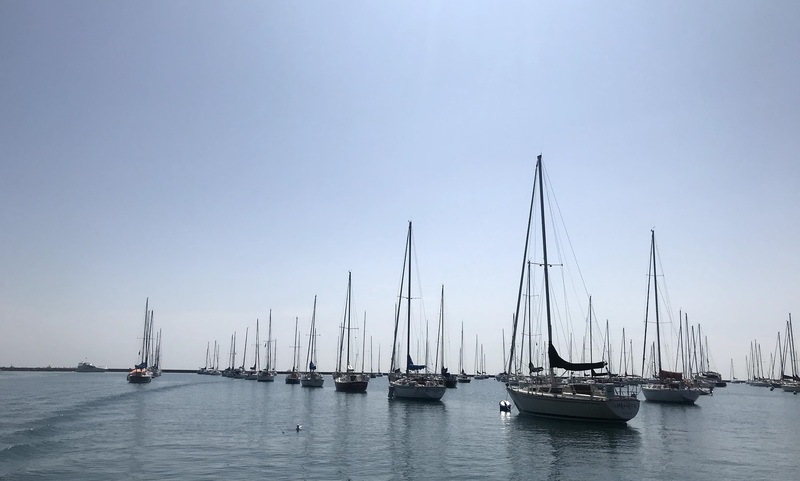 InstantBook is what it sounds like: a feature of Dockwa's marina management software that lets boaters make dockage reservations that are instantly approved or declined based on the marina's dockage inventory and existing reservations. A marina manager using InstantBook enters their slip inventory (our software accounts for the variation in slip sizes) in to Dockwa and makes some or all slips available for reservation request auto-approval in the case that a vessel requesting meets the boat size criteria and the slip is open for the time period requested. 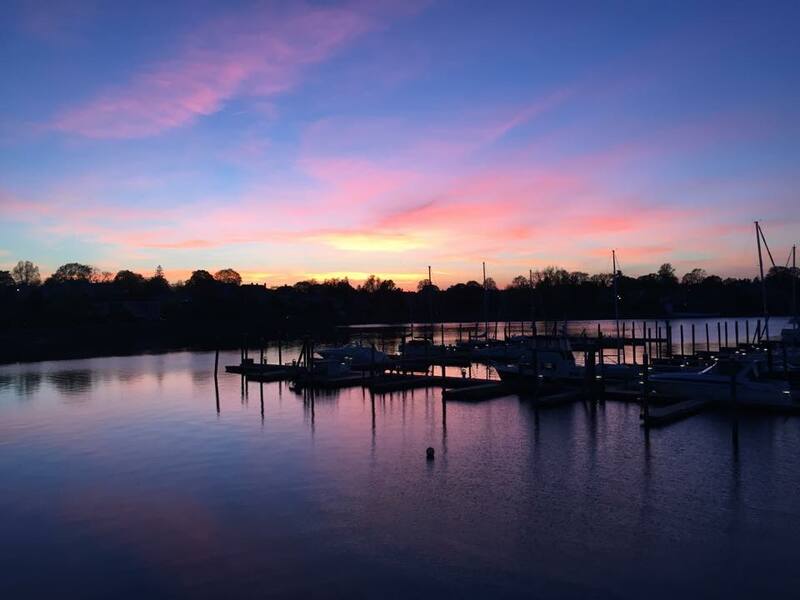 In a world that's quickly become accustomed to lightning-speed, phone-tag-free confirmations for everything from hotel rooms to yoga classes, we're proud to be the first to empower marinas, yacht clubs, boatyards, and mooring fields around the country to offer the same seamless convenience. 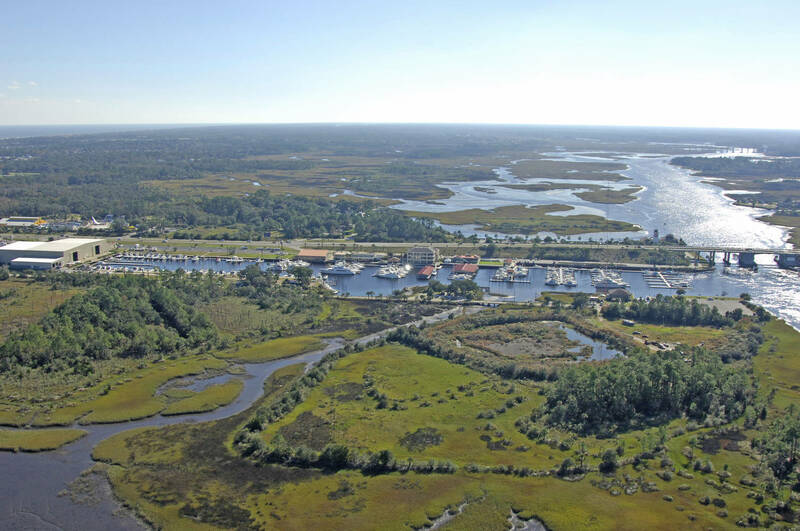 Key: Bolded marinas have an average response time of under 5 minutes. 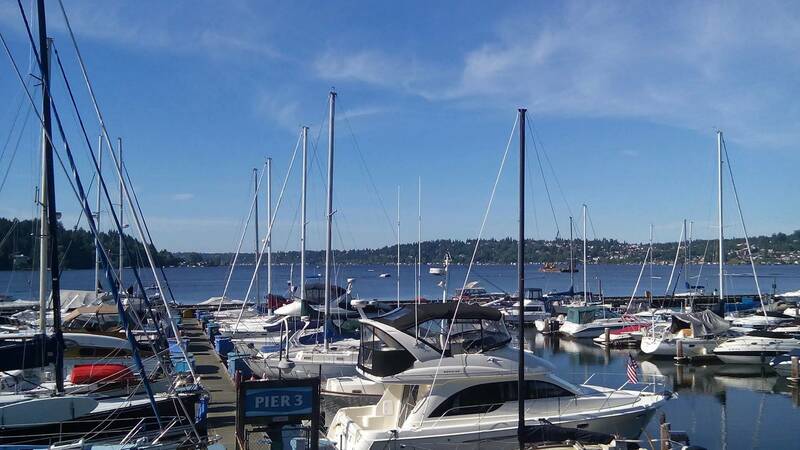 Starred marinas use Dockwa's free InstantBook feature. Dockwa has its roots on the East Coast, so word spread a bit faster here. A ton of marinas are fully ramped up and ready to approve, whether they're using InstantBook or not. Kudos to all of these marinas for their quick work letting boaters know that their slip reservations are secure! Know of a marina that should be using InstantBook? Let me know – email becky@dockwa.com.